Why should the left coast have all the fun? Some of our favorite games have come from indies living on the East Side, from Toronto down to Georgia. We are proud to announce our first east coast event -- IndieCade EAST, Feb 14-16, in at the Museum of the Moving Image in New York. Three days of talks, panels, workshops, exhibits, and games throughout the museum, curated from IndieCade’s diverse and brilliant community of designers, thinkers, and players. This year’s conference was curated from submitted talks for the first time, and features Keynotes from Bennet Foddy and Aureia Harvey, both designers featured in the Indie Essentials exhibit now on display at the museum. The conference is complemented by workshops covering a range of topics, from introductions to popular digital gamemaking tools, to hands on game design lessons. IndieCade East will include the highly popular IndieCade Show and Tell, an eSports tournament, and a new spin on IndieCade’s Night Games event. 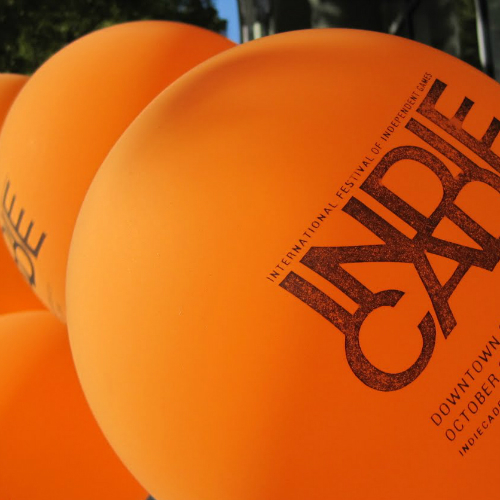 Companies such as PlayStation, Facebook, and Oculus VR will exhibit at the Festival, sharing new games with the IndieCade audience.